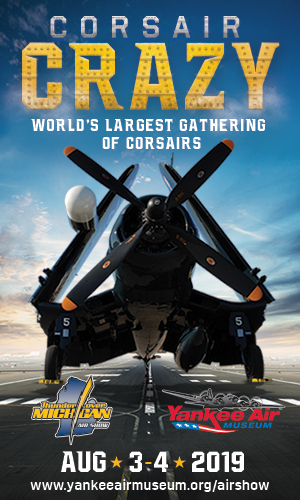 Increasingly , warbird projects have started with less and less of the original airplane. As collectors scour the earth for the remaining viable projects, this can only be expected. Let ’ s face it : intact fighter aircraft waiting to be restored are few and far between. Most of those that we have featured in our pages recently have been the subject of an incredible amount of work to return them to the air. 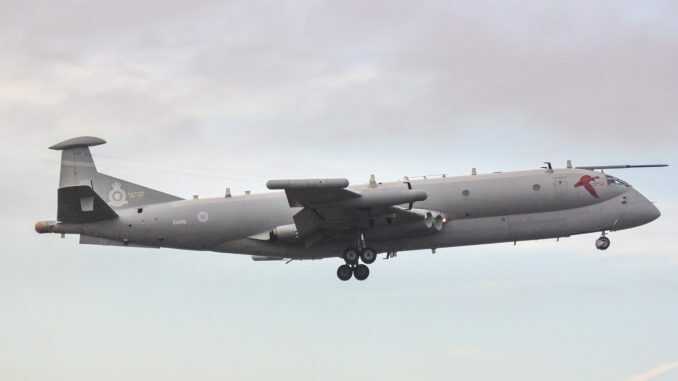 This has invariably led to the question of h ow we should refer to these aircraft . Some have argued that they should be considered replicas , since significant structure has been replaced. However, we feel it is unfair to characterize ever y warbird that contains such work as a replica. If we want to s ee t he s e aircraft continue to operate , we are going to have to accept the idea that structure will need to be replaced. At the same time , we are not interested in creating a system that requires us to measure the percentage of original material. 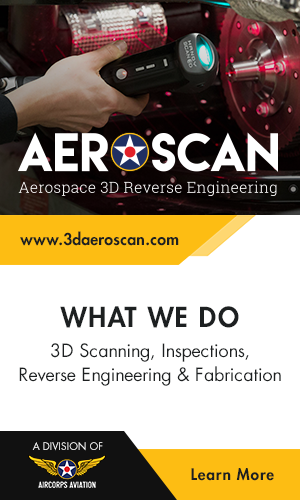 We are interested in seeing these airplanes fly. Period. 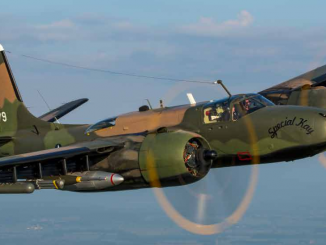 While we hesitate to categorize any warbird project , the question is posed to us often enough that we felt like we needed to develop some internal classifications for how we deal with them. 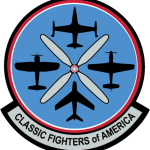 Moving forward , we will consistently refer to the various types of warbird projects using the three classifications below. 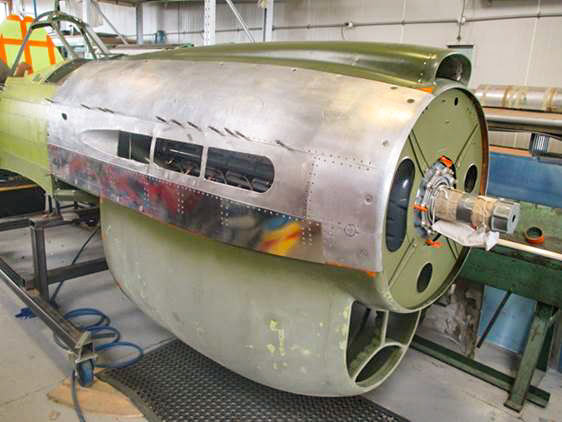 Restoration: Warbird Digest considers an aircraft classed as a restoration if the aircraft is substantially complete when the project is undertaken. An example would be an ex – RCAF Mustang that has been consistently flying since being surplussed that is taken down for restoration. While much of the sheet metal may need to be replace d , the internal components and much of the structure are original. 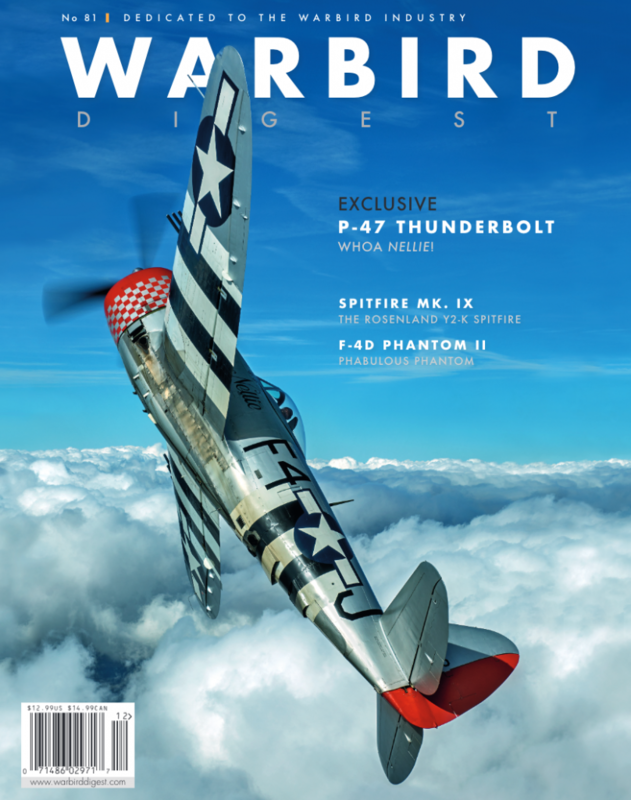 Rebuild: Warbird Digest considers an aircraft classed as a rebuild one that has an original identity and contains some original parts. Most modern crash recoveries would fall into this category. In this category, significant amounts of the internal structure have been recreated. 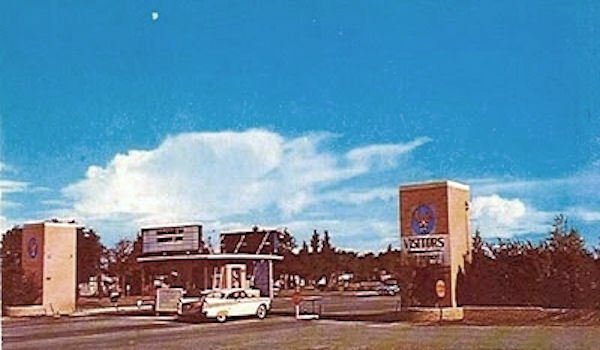 The original plans and construction techniques are accurately adhered to , and as many original components are used as possible. 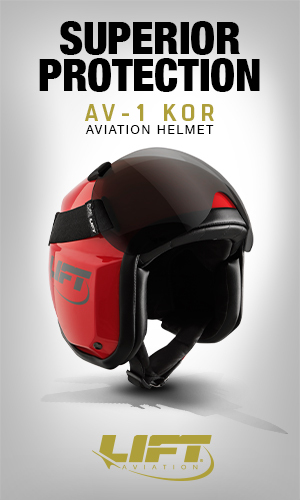 Re – engining the aircraft does not preclude it from being a member of this class if it is a necessity for safety of flight . 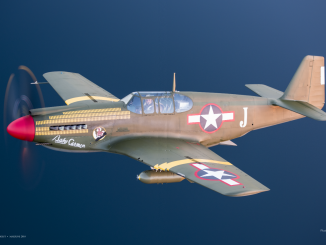 Replica: Warbird Digest considers an aircraft a replica if it does not have an original identity or does not adhere to the original plans in either material or construction technique. 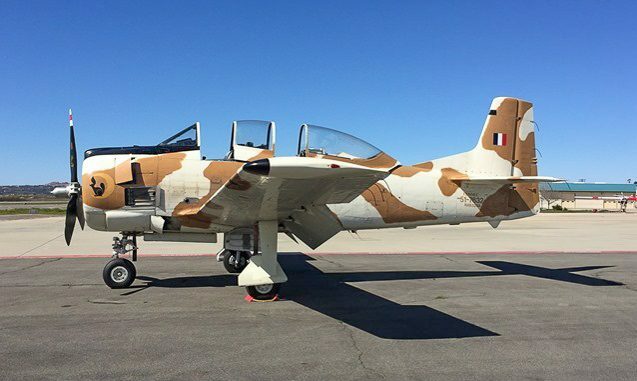 Examples would be aircraft such as the newly constructed Yak – 9s that were built in Romania in the late 1990s. 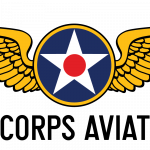 It should be understood that Warbird Digest is not making a judgment call on the value basis for the different categories, nor are we diminishing the work any the project teams have put into their aircraft. 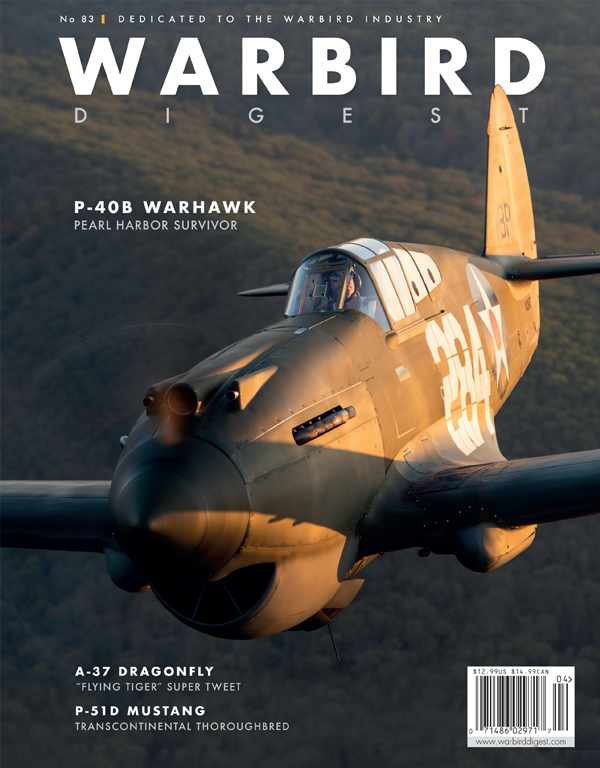 We also want to make it clear that these classifications are designed to help us accurately describe warbirds within t he pages of our magazine. We are not insinuating that the industry has embraced these terms, nor do we expect them to do so . 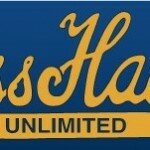 We just feel we have an obligation to our readers to provide some clarity. 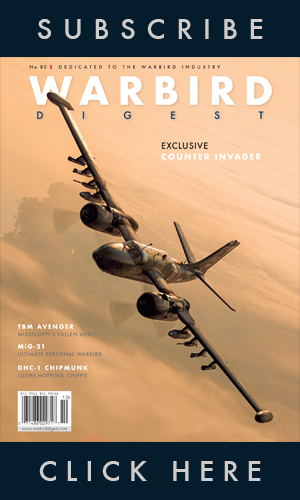 Thank you for your continued support of Warbird Digest. Flight Log – UPDATES FROM AROUND THE WORLD. 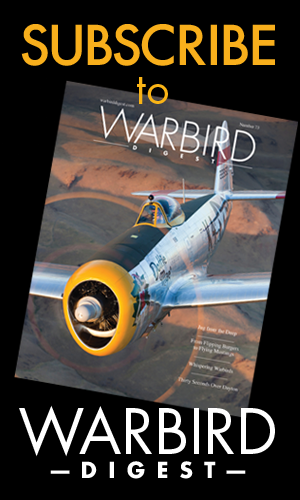 Progress reports from the warbird industry, including news of a recently recovered well- preserved Bf 109G-2 in Russia. 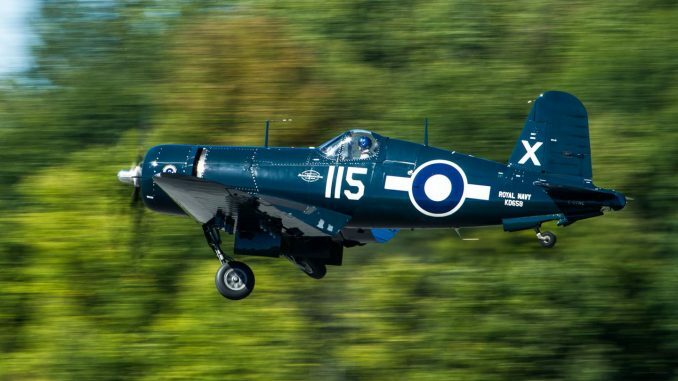 WHOA NELLIE – Warbird Digest brings you the history of this much-travelled Jug, again flying in the skies over England with a new owner and wearing a spectacular paint scheme. 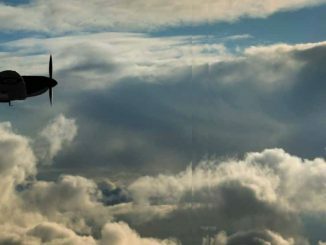 SPITFIRE SALUTE – The Roseland Spitfire, honoring a young Canadian flyer who made the ultimate sacrifice, has taken flight. 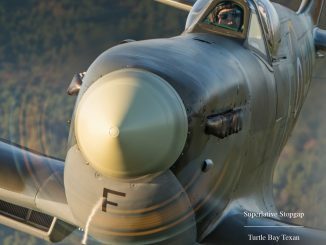 5000 MILES IN A SPITFIRE – A triumphant return to AFB Comox, British Columbia, for the Roseland Spitfire is detailed in a report by the pilot who made that journey. 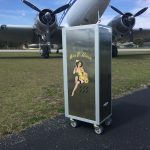 TSILI TSILI WARHAWK – A true combat veteran, this P-40 is now available for flight training and flight experience rides in Florida. 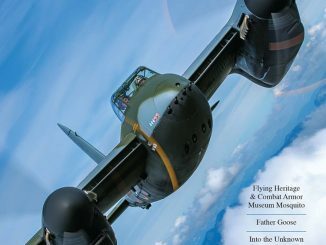 GRACE LAND – Richard Grace grew up around warbirds and continues his families’ legacy. 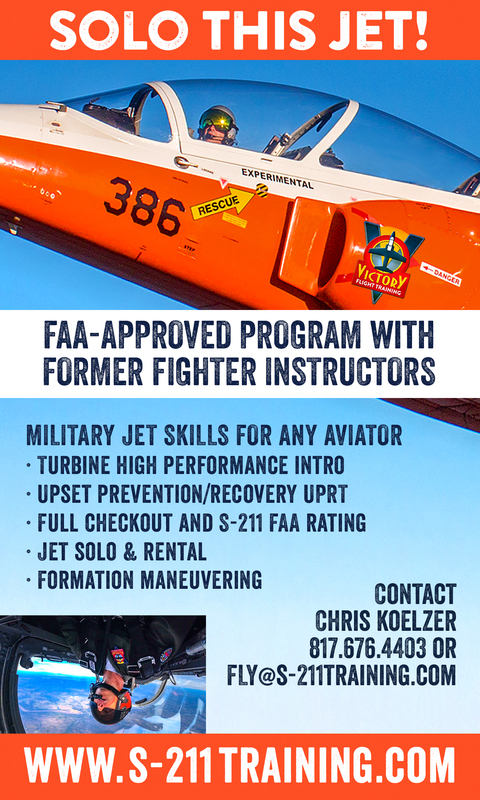 PHABULOUS PHANTOM – Ever wonder what it takes to maintain a civilian-operated F-4 Phantom II? 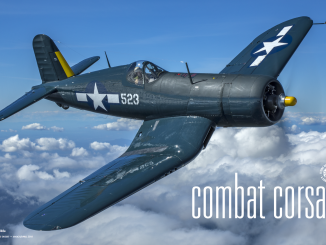 Warbird Digest sat down with Rick Harris of the Collings Foundation to find out. 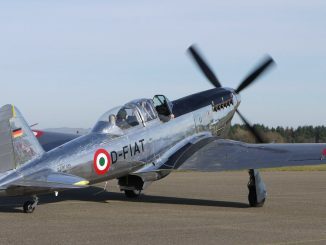 Tailspin – Historic Flight Foundation founder John Sessions waxes lyrical about a very special visitor who would go on to become a fixture at the museum, located at Paine Field in Mukilteo, Washington.